With cable certification, you can sleep well knowing your installation is ensured to have full product interoperability and compliance. Transmit 100m with a single hop and up to 800m with 8 hops. Featuring HDBaseT certification, REELEX II technology, UL Listing and ETL performance verification. This is as good as it gets. Cables and HDBaseT. Here’s the Deal. HDBaseT is the global standard for the transmission of ultra-high-definition video & audio, Ethernet, controls, USB and up to 100W of power over a single, long-distance, cable. For audiovisual, consumer electronics, and even industrial PCs, this can be a simple category cable (Cat6 or above), for up to 100m/328ft. For medical and government applications, optical fiber is usually preferred, spanning several kilometers. For automotive, the choice is 100BASE-T1-comparable cable, a single unshielded twisted pair (UTP), for up to 15m/50ft. 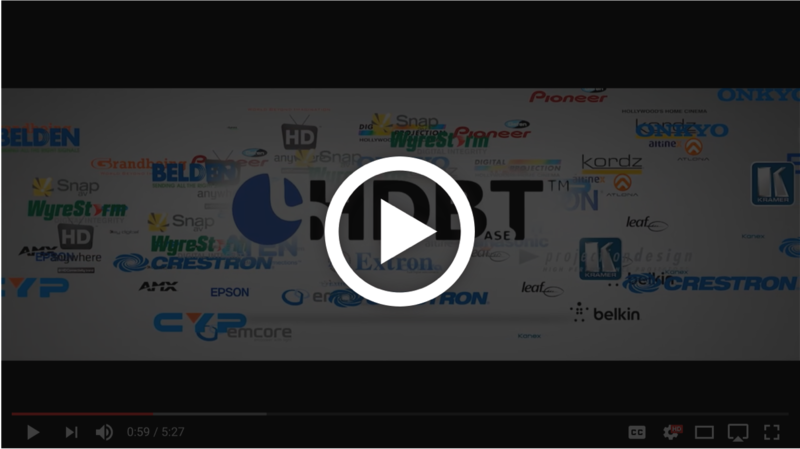 HDBaseT has a rigorous cable certification process which ensures you are getting the most out of your equipment. Manufacturers like ICE must submit 100 meter samples of each type of category cable for independent testing by Valens Semiconductor. Each cable is precisely terminated and then tested on their official “gold certified” equipment. If the cable meets stringent requirements, it gets listed on the official HDBaseT recommended cables list. 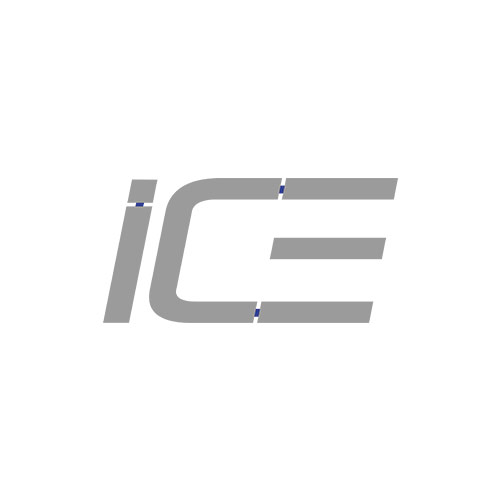 ICE has an entire line of certified cables that have passed this rigorous process. Uncompressed Audio and UHD Video. 4K distributed video can be sent up to 100m/328ft. Uncompressed digital audio can be distributed to multiple rooms. Up to 100w PoH for Remote Powered Devices. Reduced AC-DC power supplies; less risk of wall wart failure. Cleaner power - HDBT isolation to AV and control signals. Robust IP control for remote room components. Internet extension for routers and wi-fi extenders. RS232 and IR Control Support. Dependable two-way control and feedback interface. Reliable IR power on/off for displays. Synchronized remote functions between source and display components. LAN cables are everywhere, and most important, are relatively inexpensive and easy to work with, as they can be eld terminated and rely on lockable standard RJ-45 connectors. HDBaseT can deliver the 5Play feature set over a single Cat5e/6 cable. With cable certification, you can sleep well knowing your installation is ensured to have full product interoperability and compliance. Transmit 100m with a single hop and up to 800m with 8 hops.